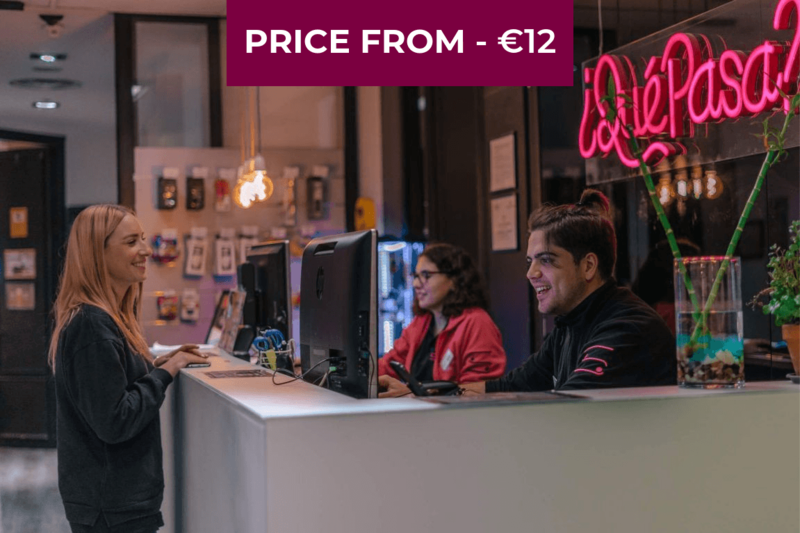 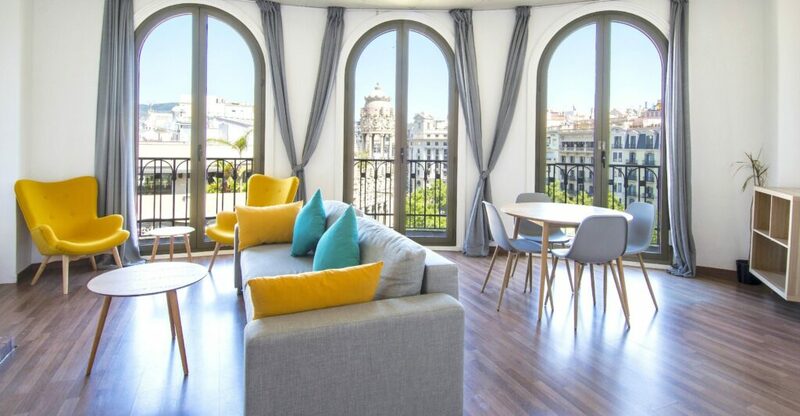 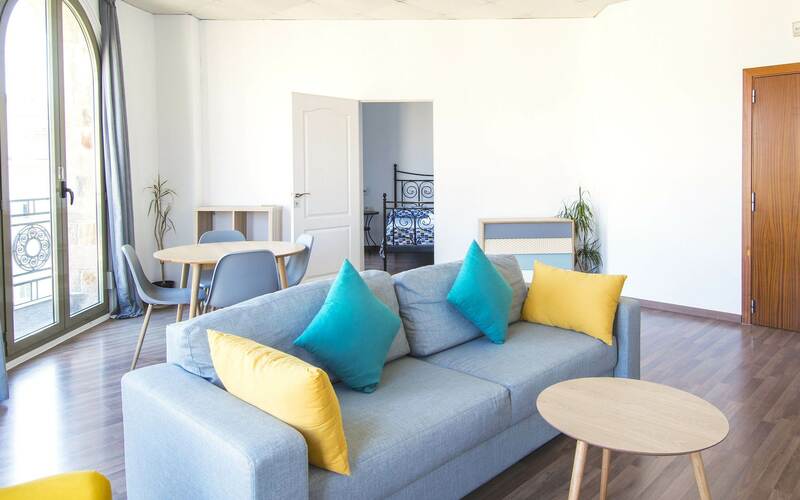 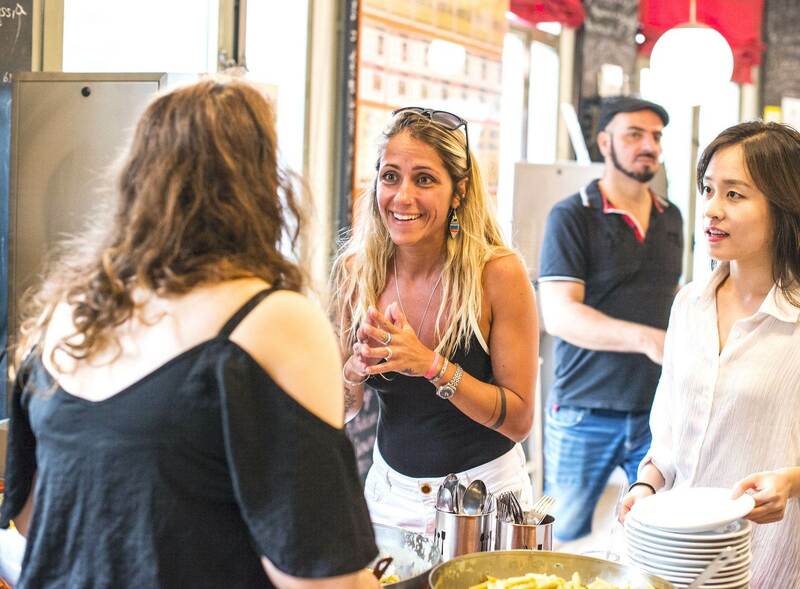 We want to make sure you have everything you need when staying with us here in Safestay Barcelona Passeig de Gràcia, which is why we ensure we have a variety of amenities available and our staff are on hand to help with anything extra you might need throughout your stay with us. 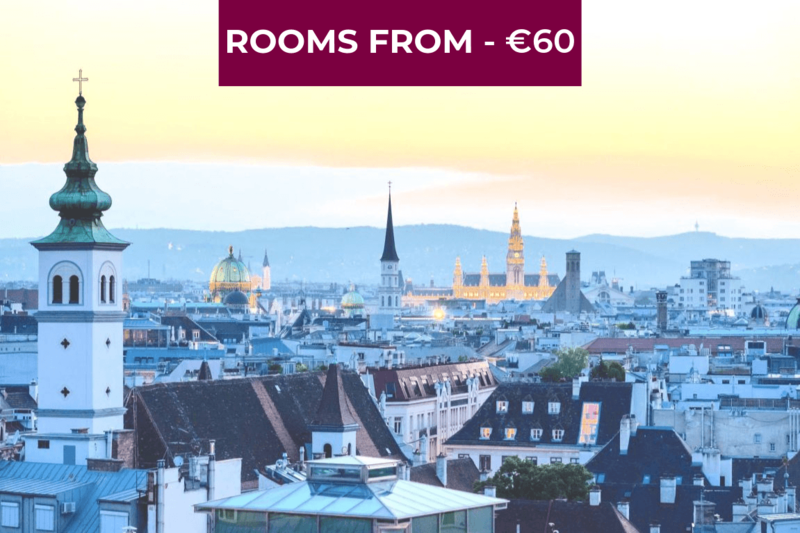 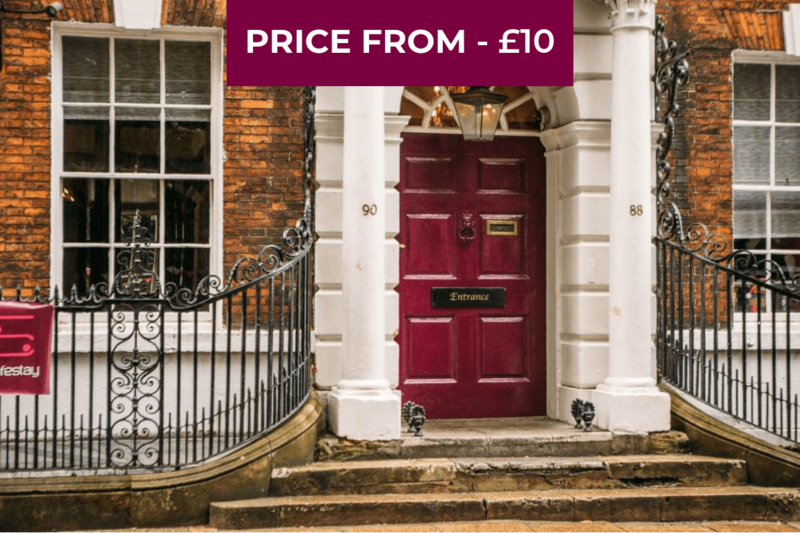 We have a selection of private ensuite rooms with stunning views of the city from double and twin to quadruple rooms. 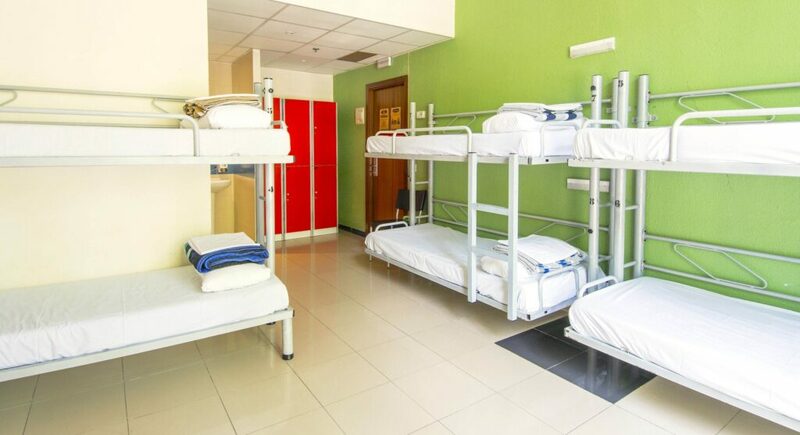 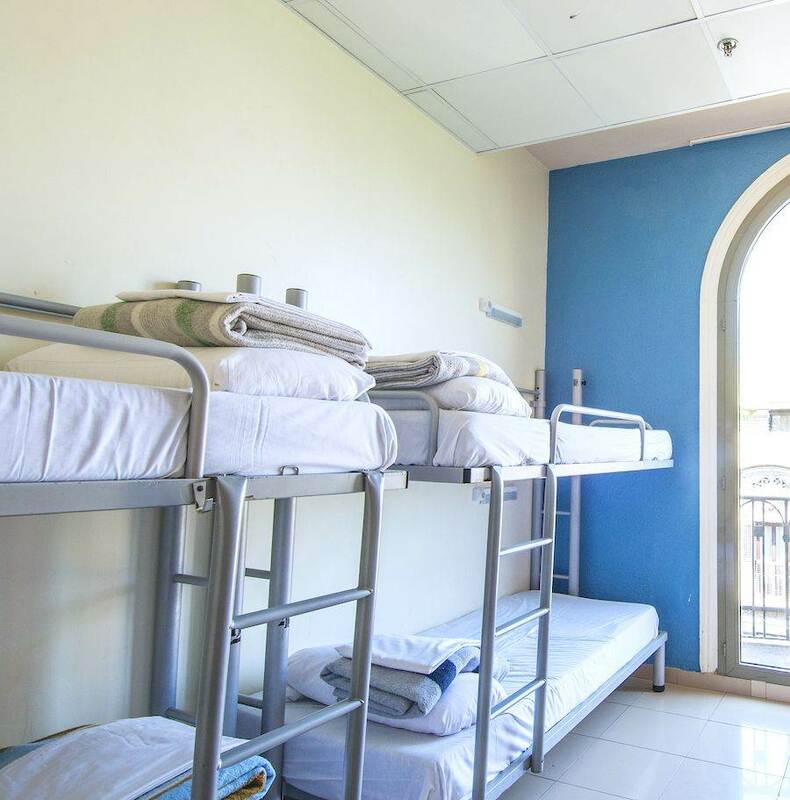 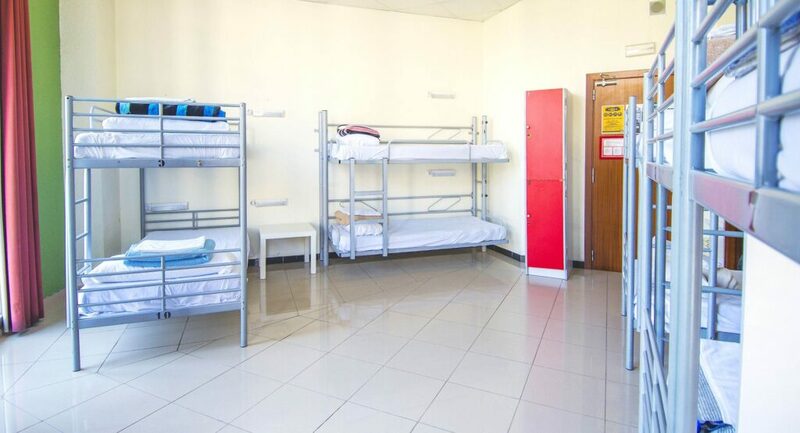 Our dormitory rooms vary in size from 4 to 14-bedded dorms with some being ensuite and others with shared bathrooms. 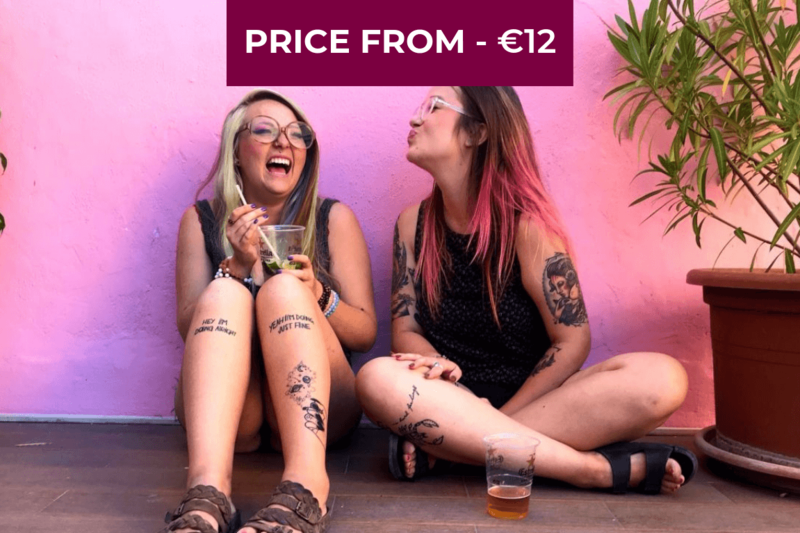 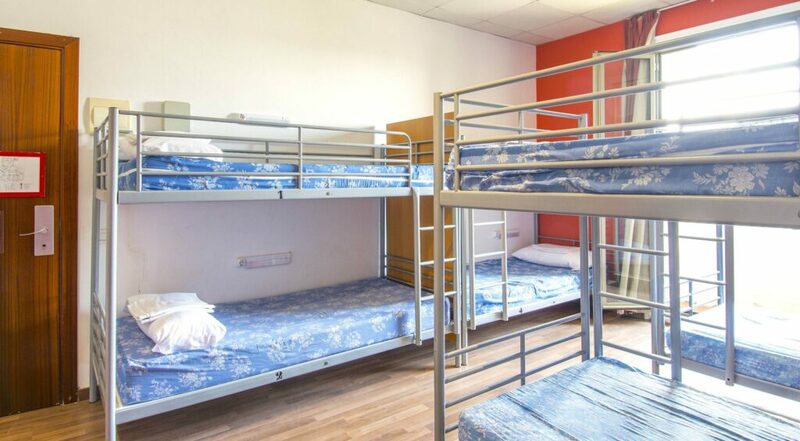 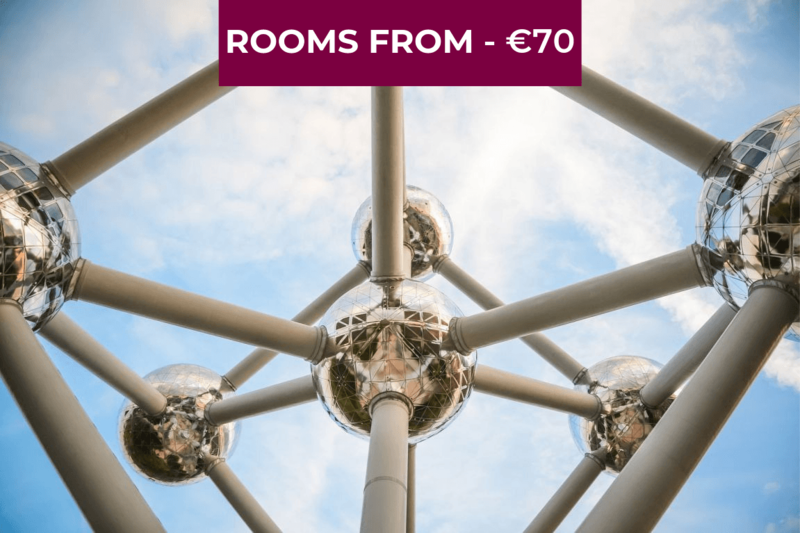 Female only rooms are also available and are subject to availability. 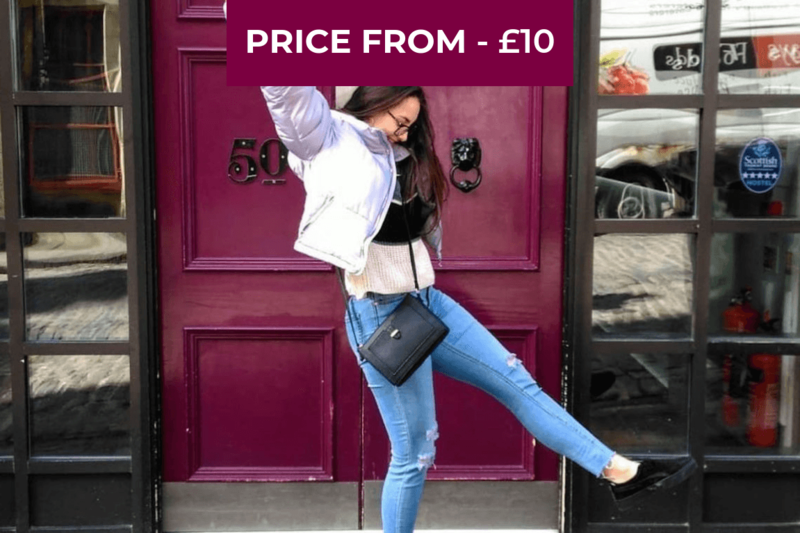 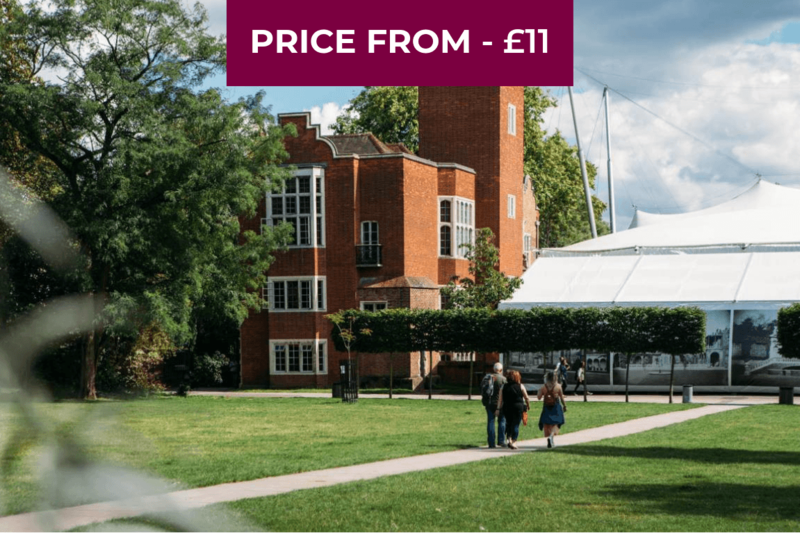 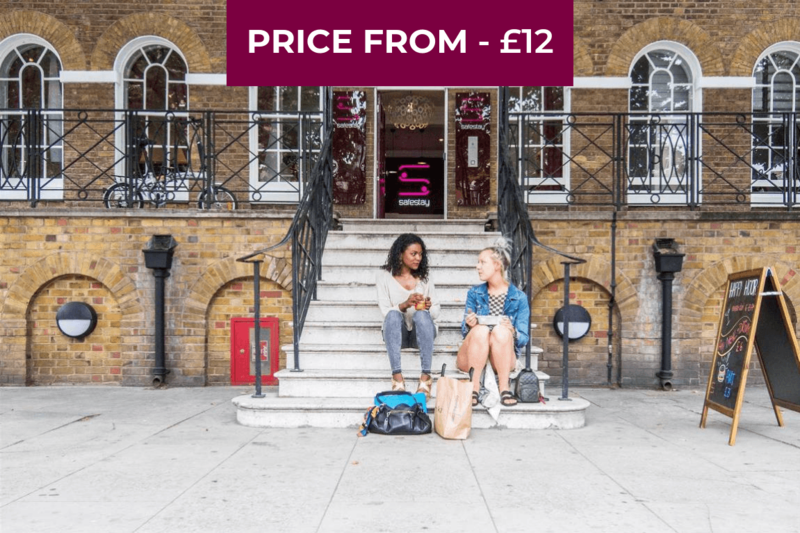 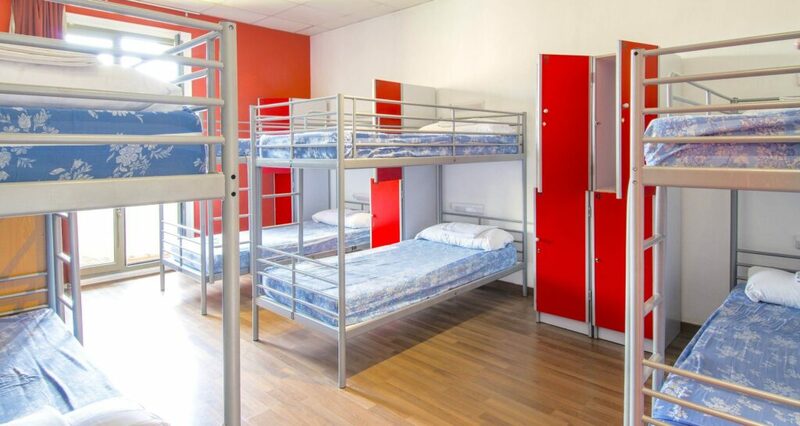 Our shared dormitories are ideal for those travelling either individually, who are happy to meet new wonderful adventurers or those who need a bigger space for an event such as stag & hen parties or school trips. 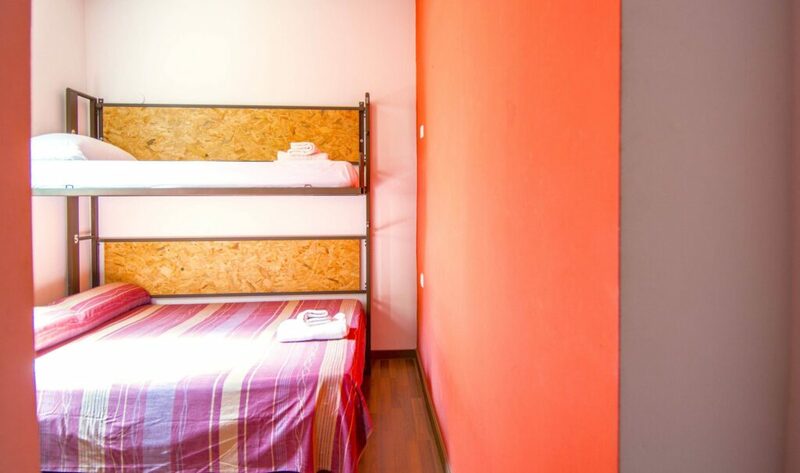 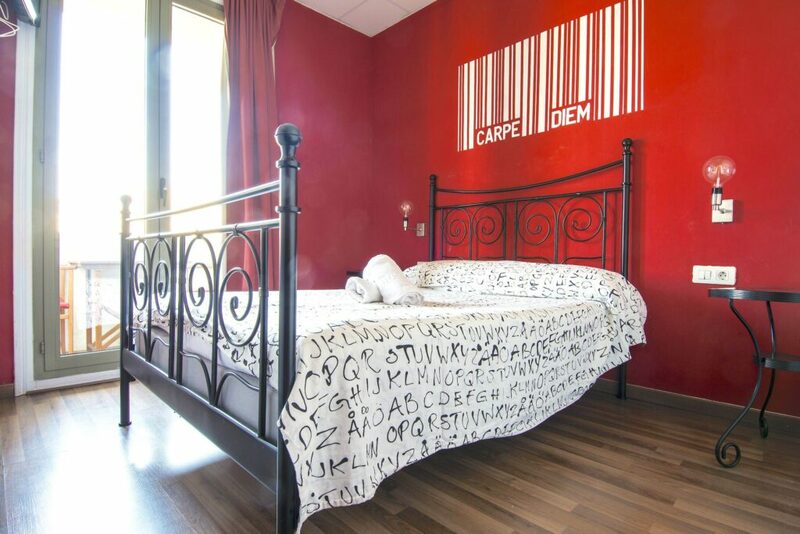 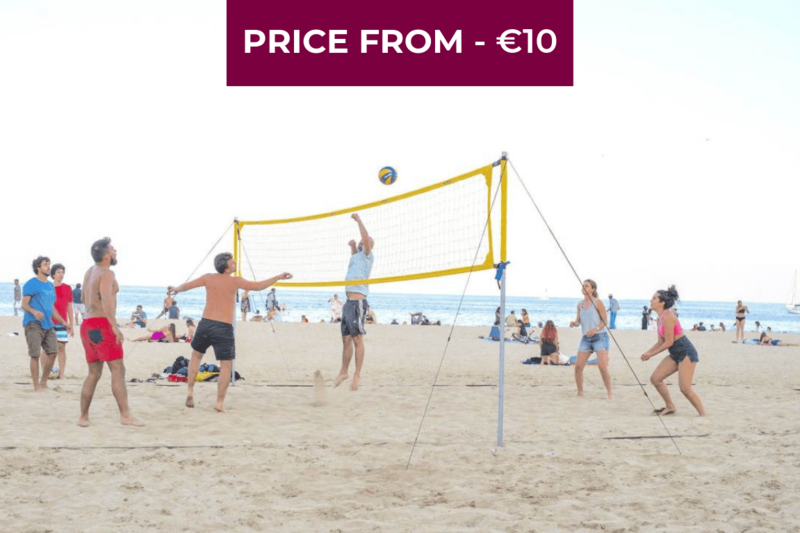 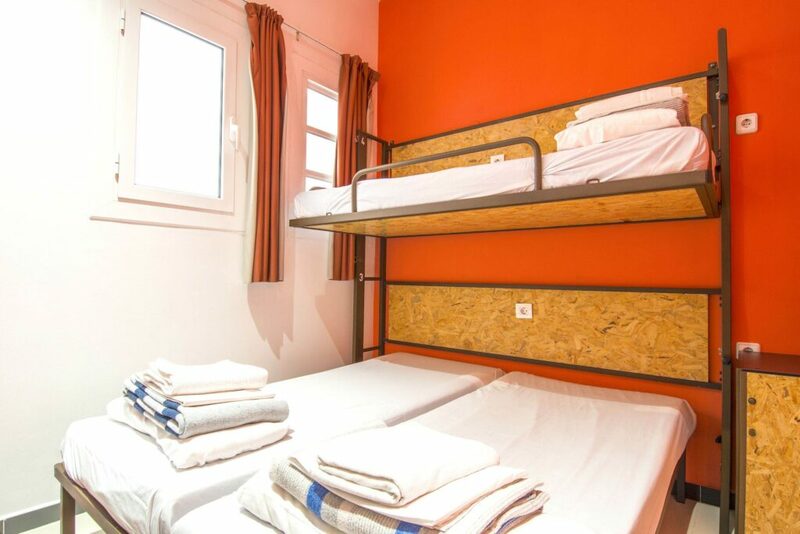 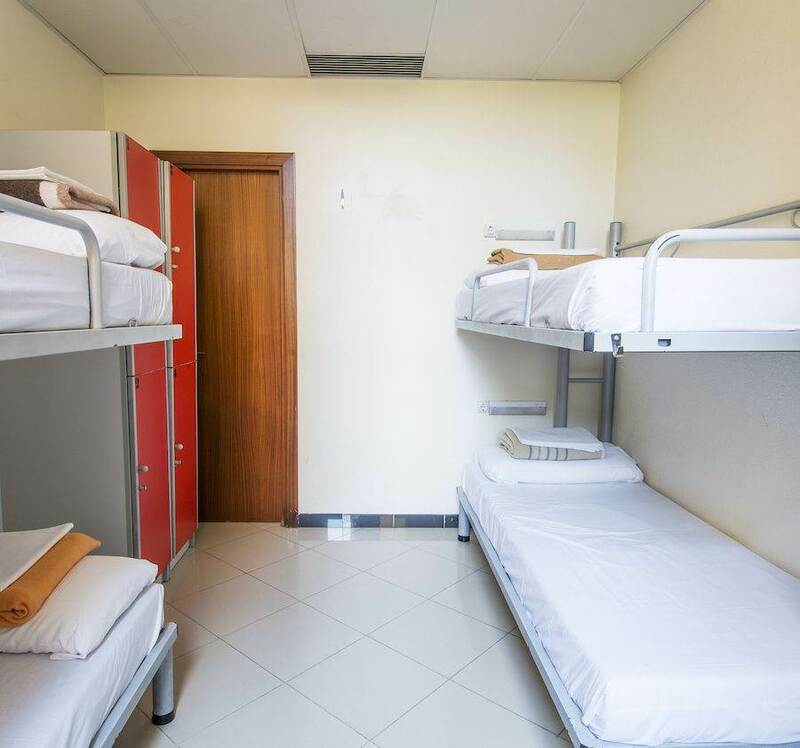 Our shared spaces include personal reading lights on each bunk, personal storage and bed linen is provided with a €5 deposit. 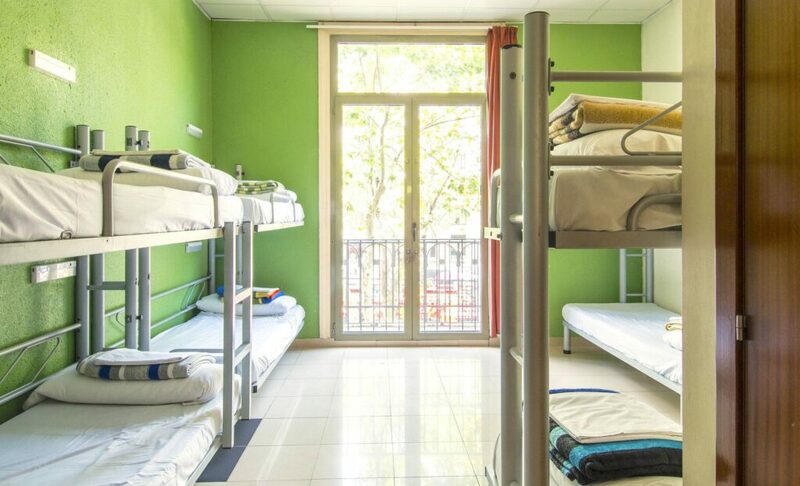 Safestay Barcelona Passeig de Gràcia accepts all major credit cards and reserves the right to pre-authorise your card prior to arrival.